You are currently browsing the VanHulsen blog archives for May, 2010. Liriodendron tulipifera, originally uploaded by Aiko, Thomas & Juliette. 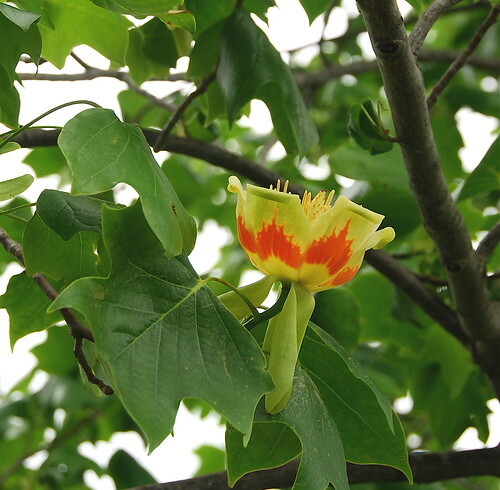 my tulip tree seems to be recovering after so many seasons of herbicide spray drift. This year, major changes in spray application are in effect and it shows already. Nothing can be done to the damage of the past but at least we are hopeful that the faulty sprayings will not continue and the trees will slowly recover.